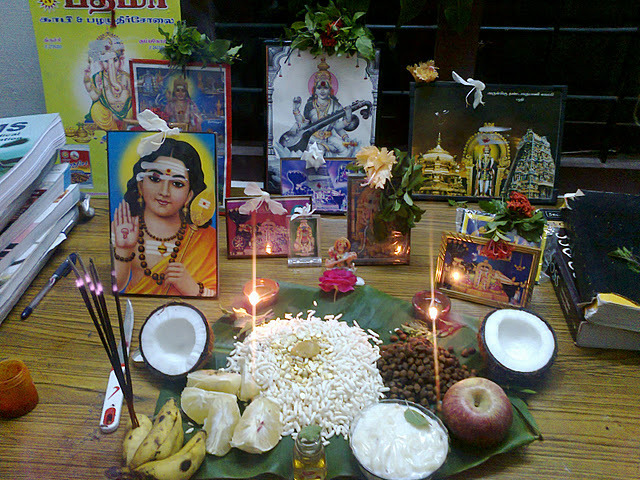 Ayudha Puja is also known as Shastra Puja ans Astra Puja, It falls on Maha Navami durign Navratri. It is majorly popular in South India at places like Karnataka, Tamil Nadu, Andhra Pradesh and Kerala. The ritual of this Puja is done on Navami Tithi during Navratri. It is believed that devotees worship their craftsman instruments on the same day to enhance their progress and success in business. It is celebrated in South India similar to Vishwakarma Puja in other parts of India. This day is celebrated with livelihood followed by the religious rituals and other traditions. 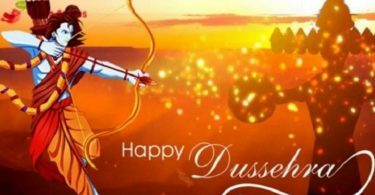 Vijayadasami holds important significance as on this day Arjuna got his weapons back which he had hidden under Vani tree in order to lead a life in disguise for the promised period of exile. Since than devotees believed that by renovating their learning and offering gratitude on Vijayadasami day will secure them great success. The devotees worships what ever they implements to utilize on daily bases. With changing of time and traditions, Ayudha Puja is also known as Vahana Puja where people worship their vehicles like cars, bike etc. It is celebrated with grand rituals, the devotees tend to decorate their vehicles with vermilion,garlands, mango leaves and banana saplings. During this Puja, a white pumpkin is decorated with turmeric, vermilion and smashed in front of the vehicle as a custom to get rid of all sorts of the evils. Saraswati Puja comes along with Ayudha Puja and according to Dharma Shastras Sarawati Puja during Navratri falls during Purva Ashadha Nakshatra. This year Ayudha Puja is falling on October 17, the Vijay Muhurat is 13:58 to 14:44 and duration of the Puja is 0 Hours 45 Mins. 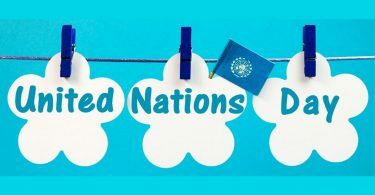 UNO Day 2018: Why United Nations Day is celebrated on October 24?